The Collective is a membership community designed to bring creators, thinkers and doers together to build social capital, leveraged around a common purpose of improving our world - and to have fun doing it. As a participant of Creative Mornings, you’re invited to the basecamp to experience The Collective’s great food, drink, ambiance and people. Sign up here to join the community by August 10th at our $100 Charter Membership enrollment rate. Be sure to note Creative Mornings as your referral, and we’ll waive your one-time $100 joining fee. 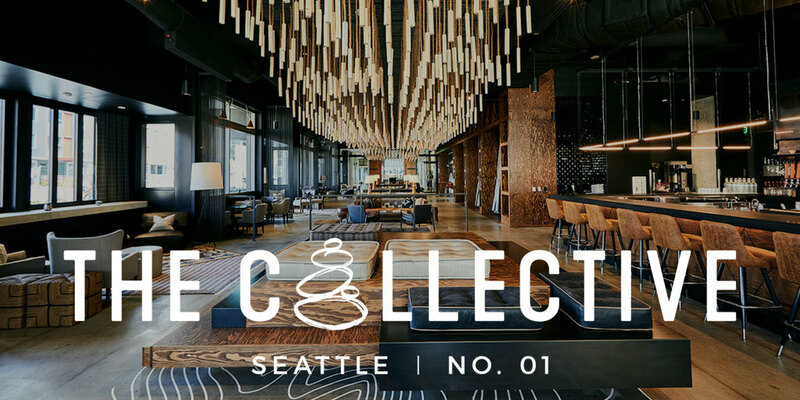 Give a shout to alexandra@collectiveseattle.com with any questions or to schedule coffee and a tour!